Tilly and the Buttons: What Next? Seeking Your Ideas! I’ve nearly finished writing my book - woop! There are just a few bits and bobs left to do before I submit, including using the feedback that a bunch of amazing testers are starting to send in to make sure the projects and instructions are spot on and super simple to use. I’ve loved working on this book but, being chronically unable to sit still, I’m already planning the next Big Project… and I’d love to get your input! 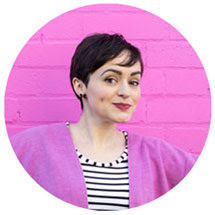 My aim in everything I do - blog, book, patterns, classes... - is to inspire women who want to take control of their style to dive into dressmaking. With refreshingly clear instructions and a DIY spirit, I'll take you through the steps to creating stylish clothes that you’ll love to wear. I’m also working on interesting new ways of making the instructions and format of dressmaking patterns even more user-friendly. My professional background is in designing learning programmes, so this is a topic close to my heart. If you’ve used my existing digital patterns, you’ll know that the steps are outlined in two different ways so they’re accessible to beginners as well as experienced stitchers - detailed online photo tutorials demonstrating steps and techniques in detail, or simple written instructions for people who already know what they’re doing (and tick boxes to track your progress!). 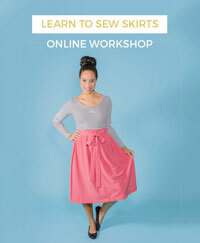 Do you have a brilliant idea for how to take the head scratching out of sewing? I’d love to hear it! I’d be very grateful if you could let me know what you think in this questionnaire. The questionnaire received an incredible 1,000 responses in 24 hours and is now closed. Thank you so much for your input! 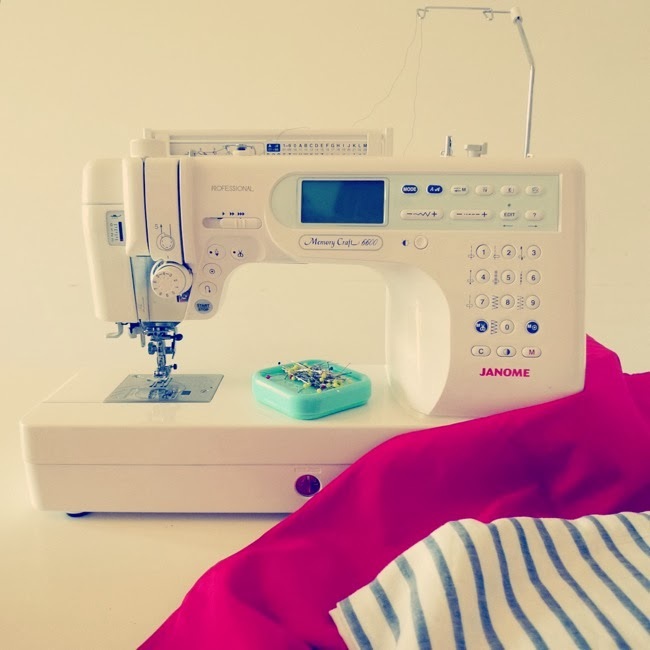 If you didn't get to complete the survey and have an innovative idea for making dressmaking simple, including for beginners, do leave a comment below.